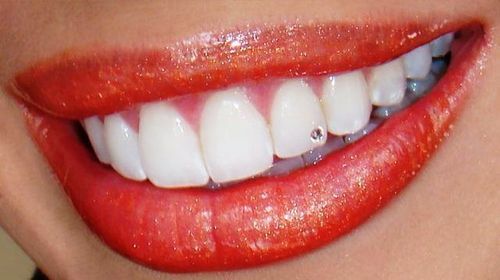 If your teeth are very nice but you desire to improve your beauty even more, you can decorate your teeth with a jewel. Dental jewel is a special decoration, for example diamond or another stone, which can be attached to your teeth without consequences.It is necessary to consider your expectations and realize that the dental jewel will be a new, significant part of your look. Be prepared that people can stare at you, most of them will appreciate the beauty of your decorated smile, but some of them can consider it too extravagant.The dental jewel is attached to the tooth with a substance, which does not damage the enamel, it is therefore possible to remove it or change it without consequences. "I consulted Dr. Ashish Saxena for RCT treatment and tooth filling. I am so happy and satisfied with his work and experience. He has got all the latest euipments which ensure quality treatment. I strongly recomment Dr. Ashish Saxena"
Copyright © 2019. Rajeshwari Multispeciality Dental Clinic.